Light the advent candle one, now the waiting has begun! The first advent is the official start of each year’s Christmas time. 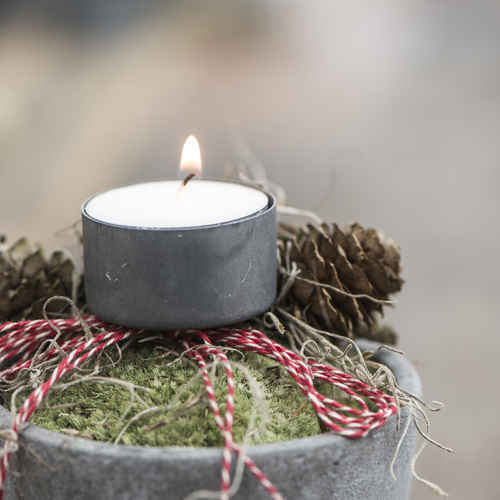 We love to decorate the house festively, have a beautiful advent wreath on the table and fill the homemade Advent calendars with little surprises for the children. The little packages can be easily numbered from 1-24 with GreenGate’s calendar numbers and you can attach the surprises to Maileg’s Christmas advent pixies. 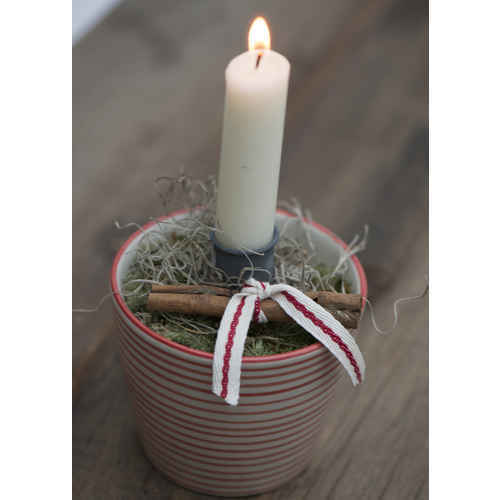 Advent candleholders from Krasilnikoff, House Doctor and Ib Laursen can be festively decorated and they will make a beautiful centerpiece on your dining room table. Enjoy the advent time!